Looking For A Place To Build! Lake Brownwood, Brown Co. If you are looking for a place to build your dream or retirement home - Here it is! This large 0.28 acre corner home site, Lot #728, located just off the number 3 green of The Hideout Golf Course. 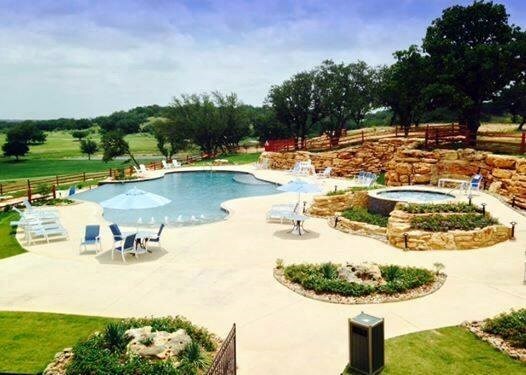 This golf community is just off the shoreline of Lake Brownwood. This home site offers a nice view of Lake Brownwood. It has some nice size Oak trees that can be incorporated into your landscaping. Kings Point Cove is home to the Hideout Golf Club and Resort. This 18 hole championship golf course was designed by Bill Johnson of Phoenix Ar. with all skill levels of golfers in mind. 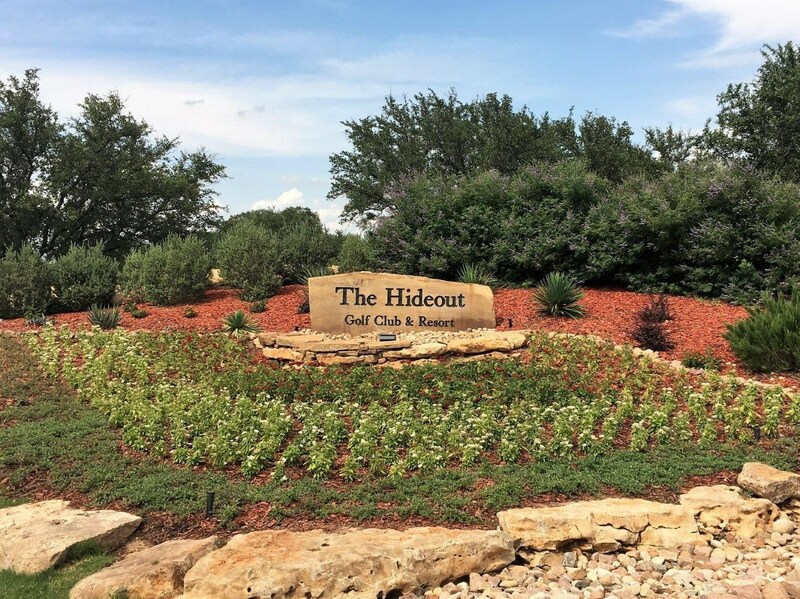 The Hideout features the finest manicured Bent grass greens in all of Central Texas along with 519 sports tiff Bermuda fairways. 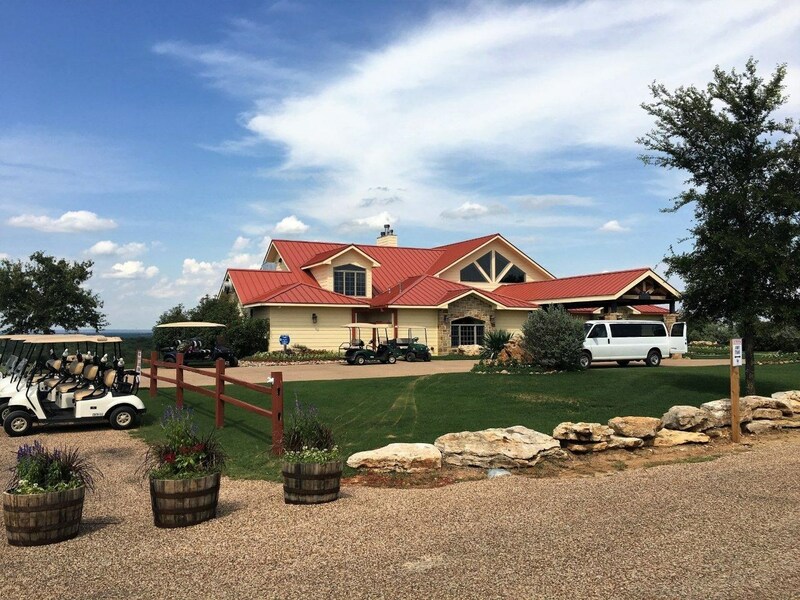 The lodge at the Hideout offers a fully stocked pro shop for all your golf needs as well as an onsite golf pro for help with your game as well as 2 putting greens and a driving range. 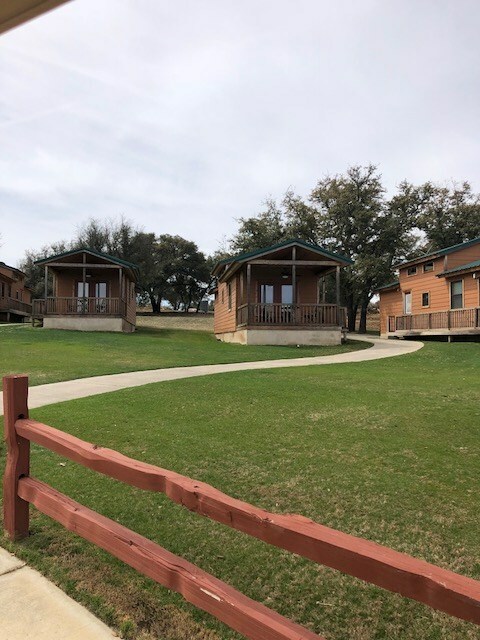 They have 6 well-equipped rooms and 17 cabins that can be rented as well as a beautiful infinity pool & hot tub, a sand volleyball court, and covered pavilion for large gatherings or family reunions for use to land owners. The Hideout Chefs offers fine dining in the Great rooms for your dining pleasure. This home site is ready to build on now with paved roads on 2 sides of the property with water, sewer, and electrical in place across the front of the property. With acceptable offer owners will transfer the rights to use of the recreational facilities and golf privileges which include 4 free green fee's per month that can be rolled over month to month. Don't let this one get away not many lake view home sites available. Welcome. I am new to the real estate business. I have been an agent with Heart of Texas Real Estate in Early Tx for 6 months. Before I was a High School teacher and Principal for 38 years. I am Married to a wonderful woman, Brenda and we have 4 wonderful grown and 5 of the most amazing grand children in the world.